The Lone Star state has some amazing attractions both in the major cities and the spaces between, but crossing the Great Wide Open isn't so easy if you don’t have a car that’s up to the challenge. If you’re looking for junk removal in your state, you should know that junkyards often don’t have your best interests at heart. Not only will they lowball their customers in an attempt to drive down the price, but they’ll also give you a quote based on scrap metal value of your car (currently selling at record lows.) But DamagedCars.com specializes in evaluating junk cars so that our customers can get the most from their investment in the vehicle. Start your FREE online offer now! DamagedCars.com is one of the highest-rated national junk car buyers because our services are tailor-made just for you! We offer free quotes online, free towing across Texas, and a no-pressure sales experience to all of our customers. Our turnaround time is within 24 – 48 hours so once you know you want to get rid of your car, it’s as good as gone. With that kind of convenience, it’s no wonder our customers sing our praises! DamagedCars.com buys every kind of car and truck under the sun, regardless of whether or not it’s in less-than-perfect condition. Our specialty is finding creative ways to get our customers top dollar from their damaged cars. What do I need to sell my car in Texas? All we ask for is the keys to the vehicle and the title. We make the pick-up process is as painless and convenient as possible so that you can get back to your day. If you’re looking for cash for cars in Texas, there’s no easier way to get it! How much can I get when I sell my car in Texas? We buy junk cars based on the make, model, location, year, and condition of the car. We won’t just give you an offer based on the scrap metal weight which is what traditional Texas junk car buyers will do, nor will we lowball you like a private buyer or dealer will. 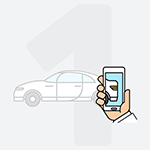 You get the fair-market value, so you have the means to start your search for a more reliable vehicle. 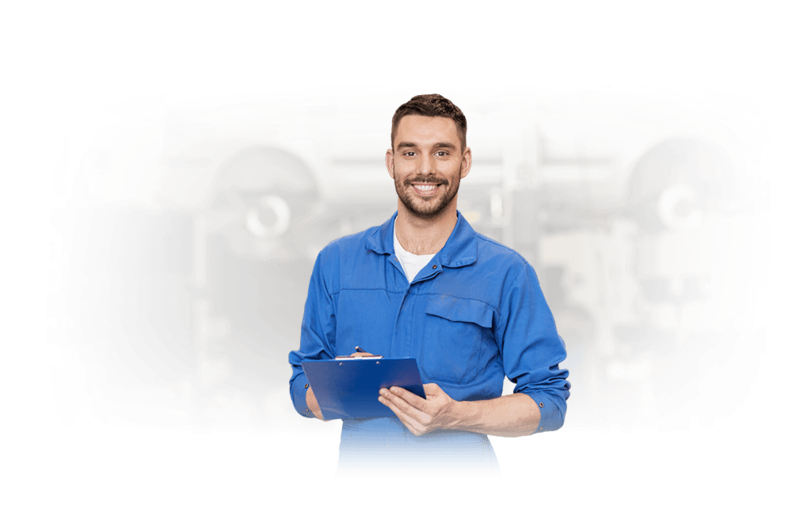 Our customers depend on us for providing an alternative to the stress of negotiating with jaded junkyard dealers over the price of their salvage cars, but we believe in doing more than just making our customers happy. We feel we have a responsibility to find sustainable methods of handling junk cars, which is why we’re part of the Automotive Recycling Association and United Recycling Group. We buy cars online to further reduce our environmental footprint. Do you live in Texas and have a damaged car or a car with mechanical problems? Why not sell it and get cash? 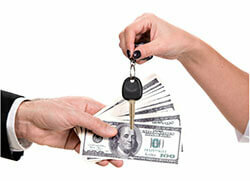 We buy cars after collision damage, flood or storm damage, theft damage, mechanical problems or vandalism. Simply fill out our forms and you'll receive a quote. Our offer is guaranteed and we offer free towing to your location. Texas, some car buyers are all hat and no cattle; they're kicking tires and haggling sellers. Not DamagedCars.com, we mean business! Our service is bound to make you proud: instant offers, on-the-spot payments, and it's free. What do you reckon? We buy used and junk cars in Texas! Give us a quick rundown of your car, we'll let you know how much we can pay, and you're done. It's fast, easy, and convenient. Once you have the keys to your new car in hand, remember that there are few better places to drive in Texas than to see your favorite band. From the headliners at SXSW to the struggling country singer at your local bar, this is the place to be to discover new and established talent alike. In fact, Austin is known as the Live Music Capital of the world! Instead of turning on a radio or flipping on their iPods, the people of Texas understand how important it is to get out and enjoy themselves. Where do you buy junk cars in Texas? DamagedCars.com buys cars in Texas and everywhere in the nation. No matter where your car happens to be, we’re happy to come meet you there. 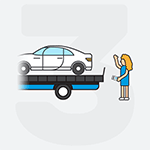 So when you need to get rid of your salvage car, get a free quote from us before you do anything else. How Can I Get a Quote for My Junk Car in Texas Instantly? 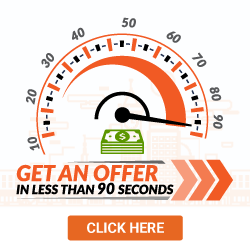 It's simple and it takes less than 90 seconds... get started and find out how much your junk vehicle is worth! What should you know before selling to a junkyard or private buyers in Texas?